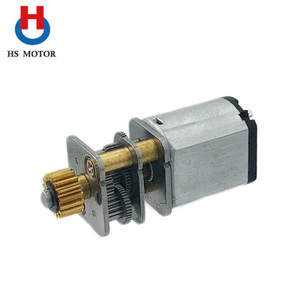 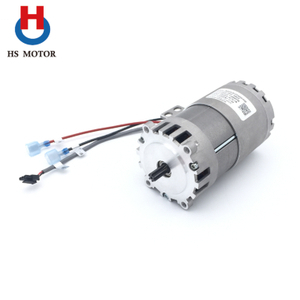 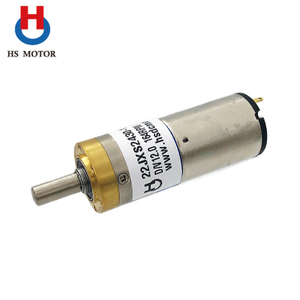 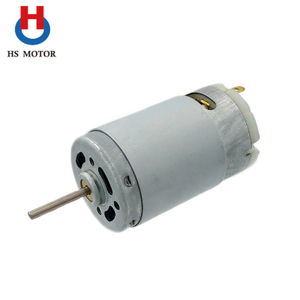 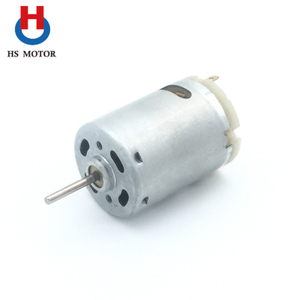 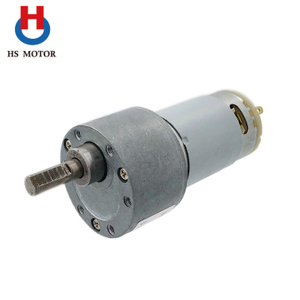 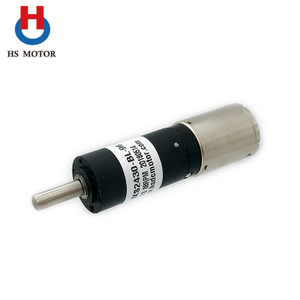 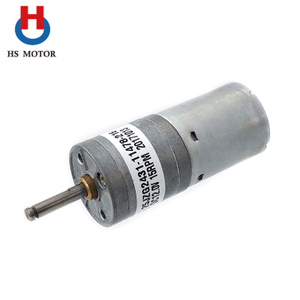 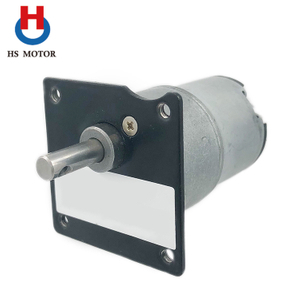 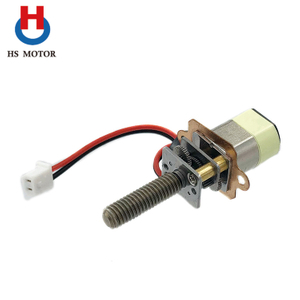 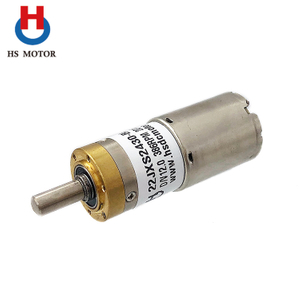 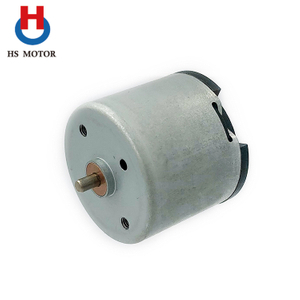 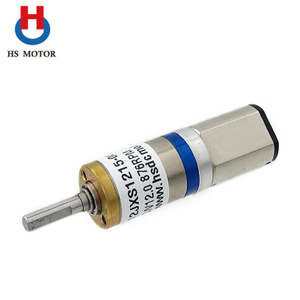 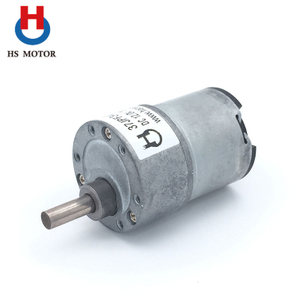 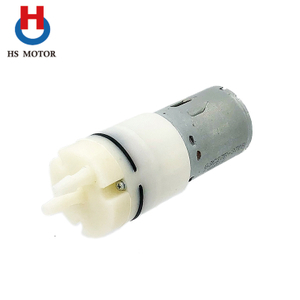 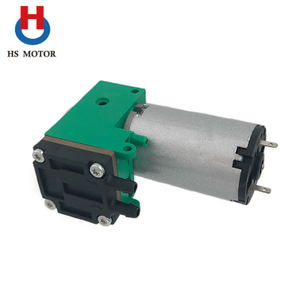 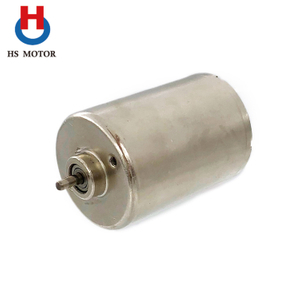 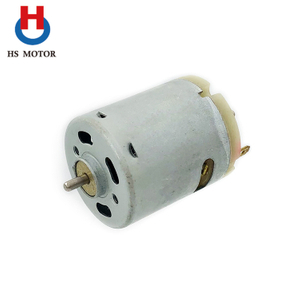 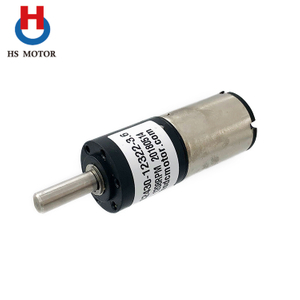 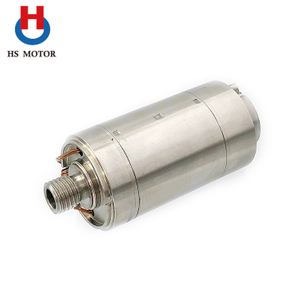 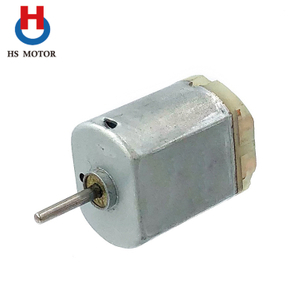 Brushless DC motor, Coreless DC Motor, DC Motor, Gearbox Motor, Micro Pump – Haosheng Motor Co.,Ltd. 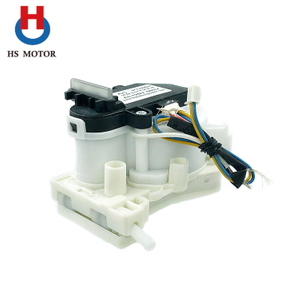 SEAT MASSAGE SYSTEM FOR BMW 7 SERIES. 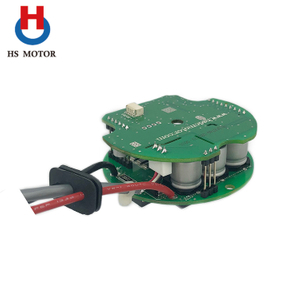 Face master, Electric mop, Swimming pool cleaner and roomba solutions. 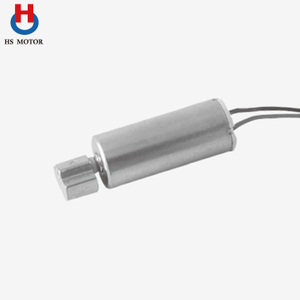 Bone drill & bone saw, Automated hematology analyzer and Dialysis apparatus solutions. 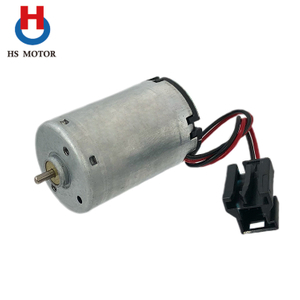 Printer, Fax machine and Automatic paper dispenser solutions. 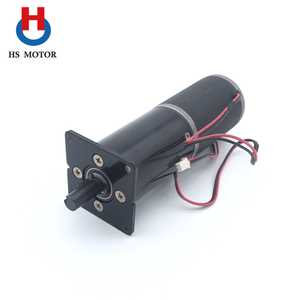 Model airplane, Electric doll and Electric toy car solutions. 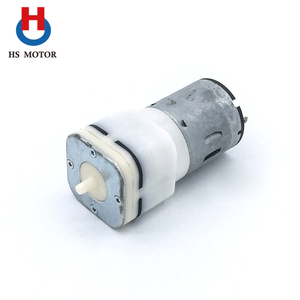 Our products are widely used in automobiles,communication equipment, office equipment, home appliances, electronic toys, model airplane, medical appliance,etc. 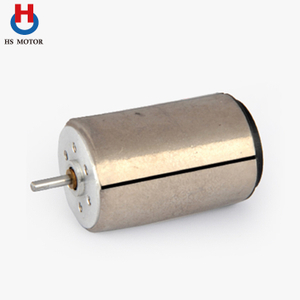 We have about 600 staff and more than 50 staff are specialized engineers and technicians now. 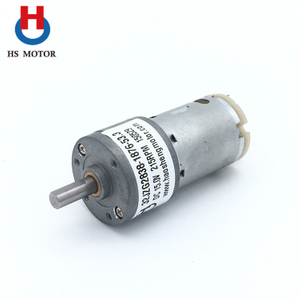 We can produce about 60 million motors per year. 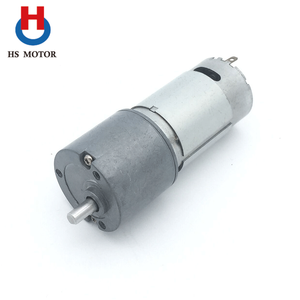 With the perfect talent-introduction system, completely training system, continuously enriching management and technology to improving the comprehensive ability of staff, it is ensured that the products have the brand superiority and enjoys a high prestige in America,Korea,Japan and Hongkong. 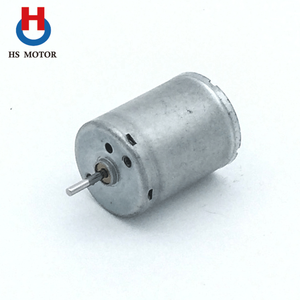 THE COMPANY. 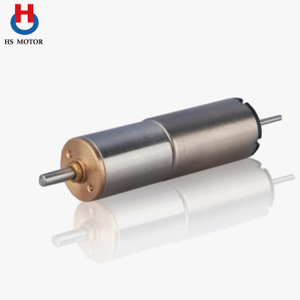 OUR CORE VALUES. 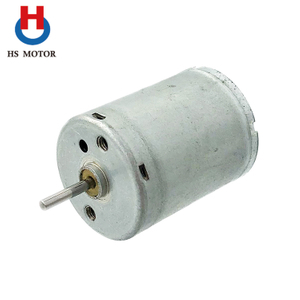 OUR BELIEF. 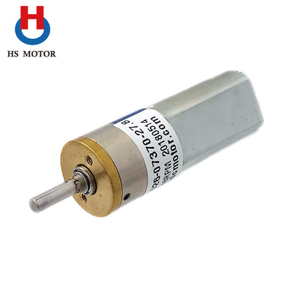 ERP&PLM system reinforced internal management. 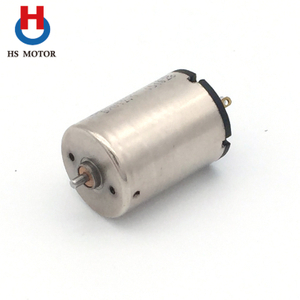 Acquiring knowledge, Positive attitude and Sincere thought. 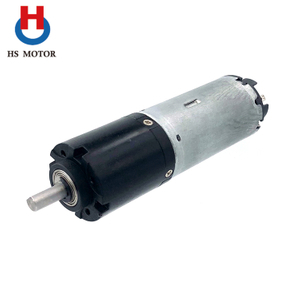 Established in Oct.2000, Haosheng Motor, is located in Changzhou, China. 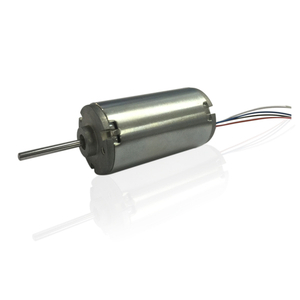 Senior design engineers and sophisticated R&D team provide customized design service. 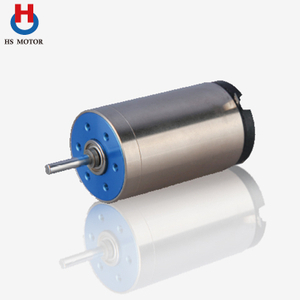 We are reliable supplier of DC motor since 2000. 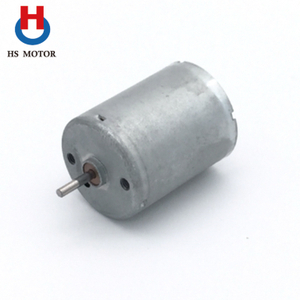 We product not only DC motors,but also dreams.